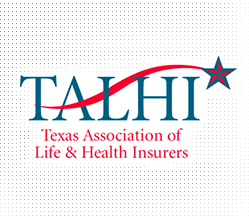 TALHI is the trade association for life and health insurers doing business in Texas. TALHI exists to support a vibrant life and health insurance market in the State of Texas, believing that by so doing we contribute to the financial security and well-being of the citizens of Texas. We serve our members while also serving all who are touched by our industry. TALHI serves as the voice of its members and the industry, advocating for an economic, legislative, and regulatory environment that supports a vibrant life and health insurance market in order to effectively serve the citizens of Texas. 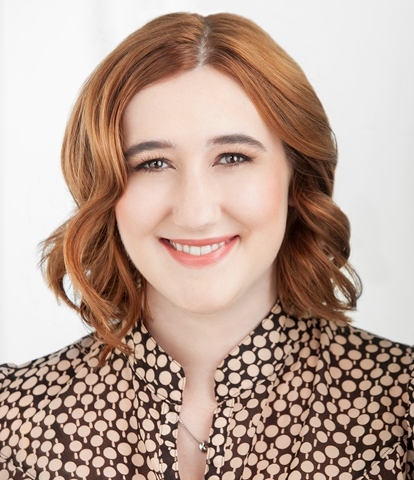 Jennifer Cawley is the Executive Director of TALHI. Most recently she was the Senior Associate Commissioner for the Life, Health & Licensing Program at the Texas Department of Insurance. In that capacity Mrs. Cawley oversaw the regulation of a wide range of life, annuity, accident and health insurance, and related coverages offered by insurance companies, in addition to the licensure of insurance agents and adjusters in Texas. 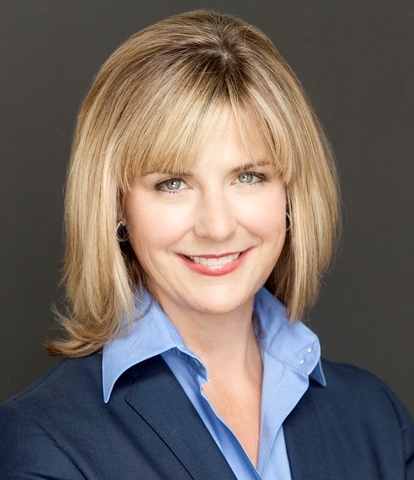 From 2004 to 2005, Mrs. Cawley acted as General Counsel and Advisor for Governor Rick Perry's Office of Budget, Planning, and Policy. In that capacity, Mrs. Cawley advised the Governor on policy and budget issues primarily related to insurance and the workers' compensation system. Mrs. Cawley served as General Counsel to Senator Jane Nelson of Grapevine and Legislative Aide to Senator Jeff Wentworth of San Antonio. She was also Government Relations Liaison for the Texas Department of Family and Protective Services. Ms. Cawley graduated from Texas Tech University with a B.S. in Agricultural and Applied Economics and the University of Texas School of Law. Sharon Mineo is the Administrative Manager for TALHI. Prior to joining TALHI, Sharon spent seven years in the water industry, providing administrative management and communications services for a number of clients, including non-profit trade associations. She is both a Longhorn and an Aggie, having graduated from UT-Austin with a B.A. in Botany and Texas A&M with a M.S. in Horticulture. 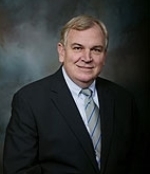 Jay Thompson is a partner with the firm of Thompson, Coe, Cousins & Irons, LLP. He practices primarily in insurance regulatory and legislative areas, as well as litigation matters which affect both the life/health and property/casualty insurance companies. Thompson earned his BBA in Accounting from Texas Tech University and his JD from UT at Austin. In addition to representing other insurance associations, he has served as General Counsel for TALHI since its inception in 1997. Prior to that, he was General Counsel for one of its predecessors, the TLIA, for a number of years. Thompson also served with distinction in the US Air Force Reserves as a Judge Advocate from 1972 to 1999.